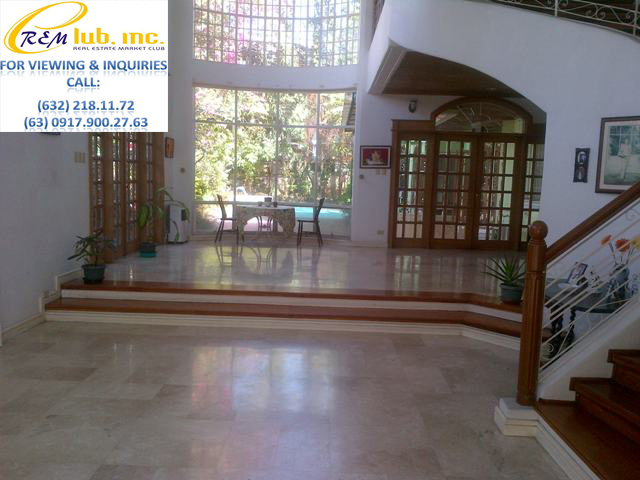 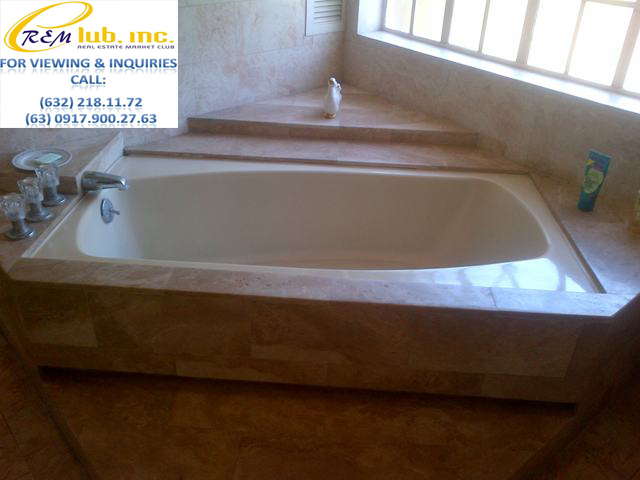 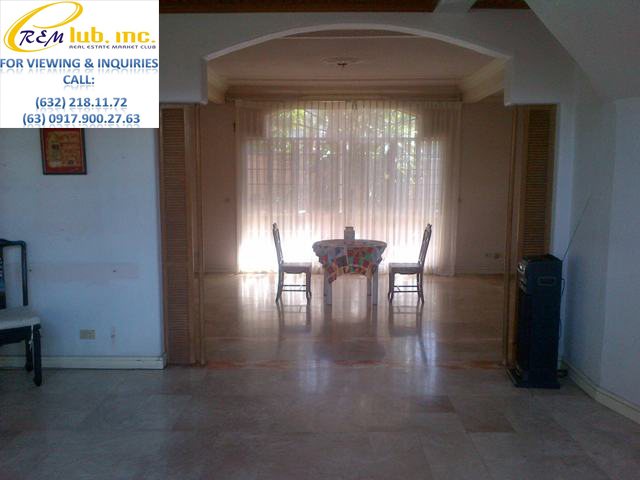 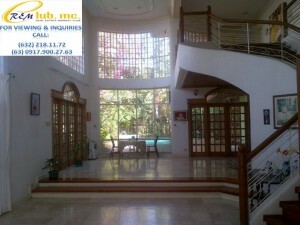 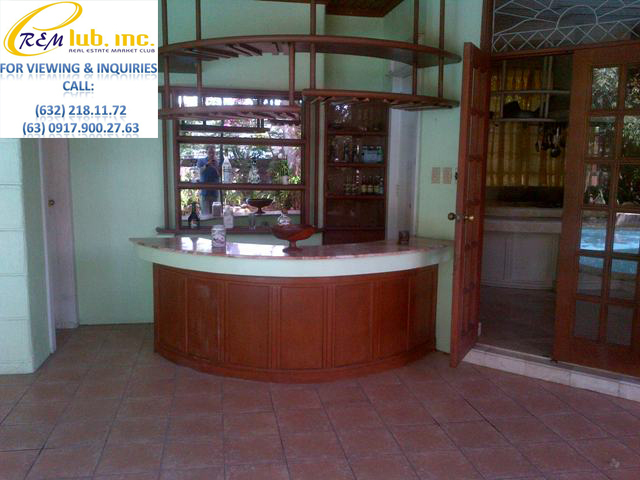 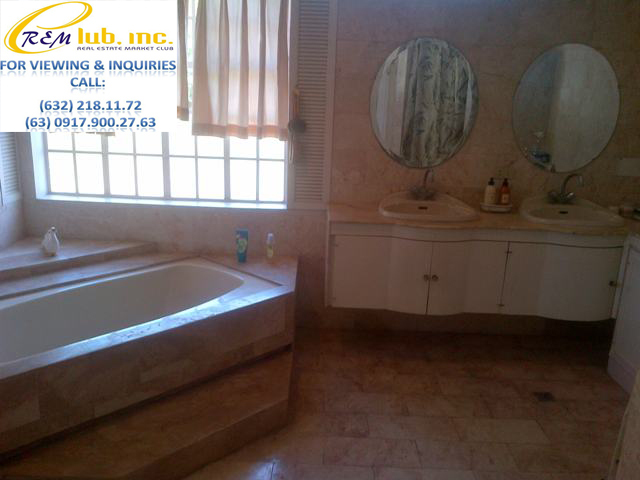 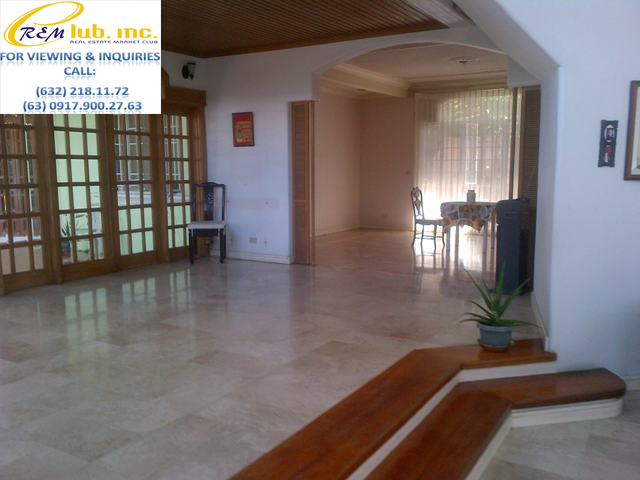 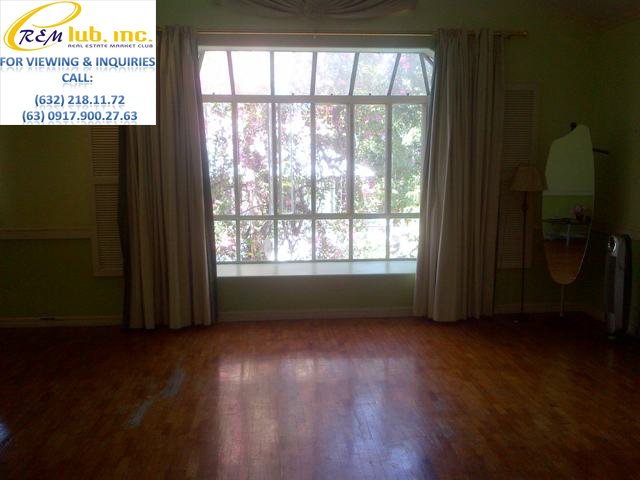 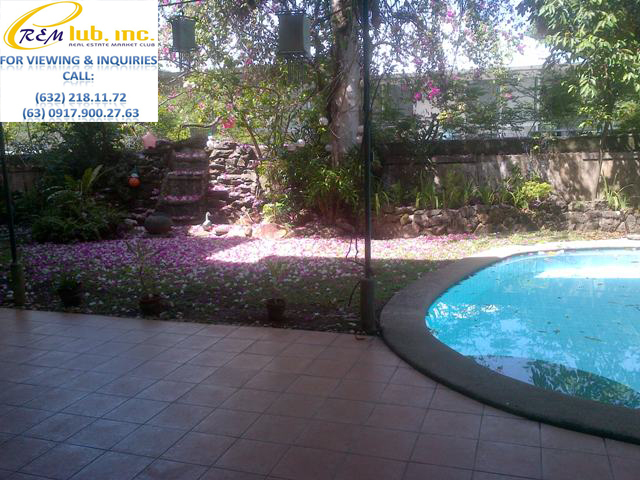 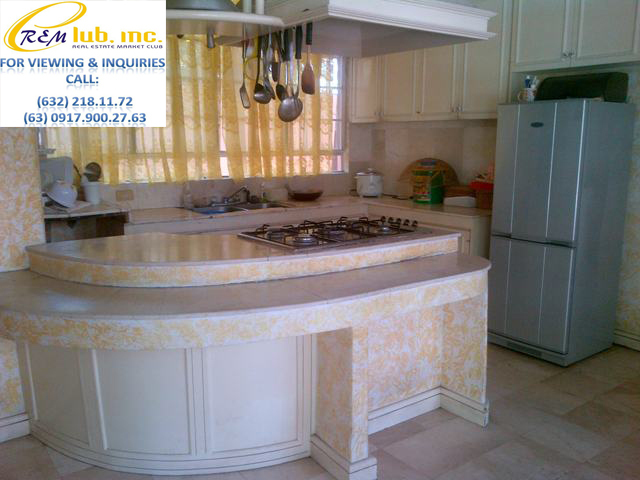 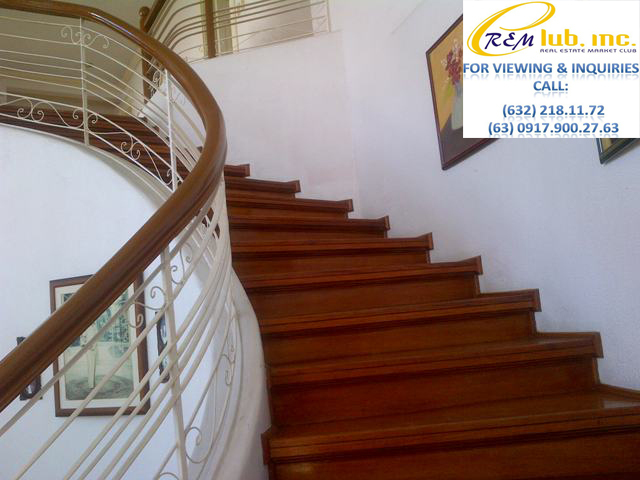 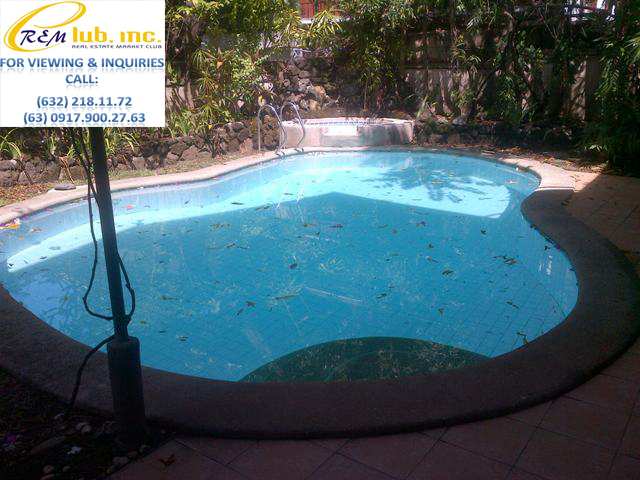 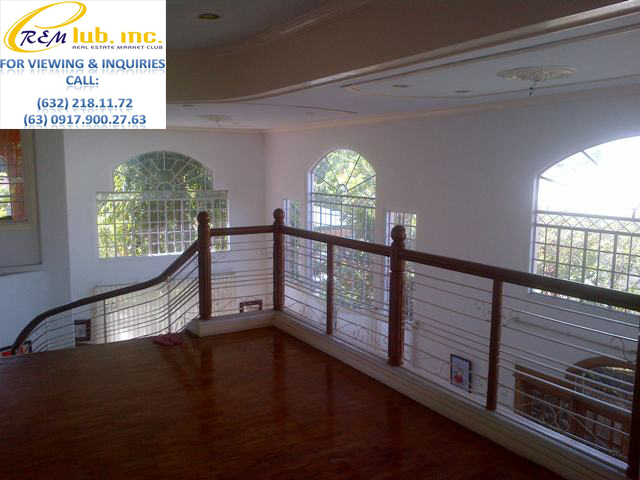 This two storey home located near the Alabang Country Club (about a 2 minute drive) was built in the late ’80’s and has a high ceiling which gives it a very cozy ambience. 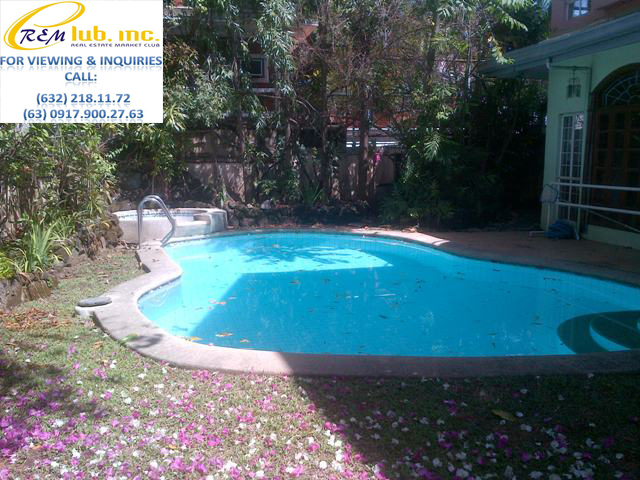 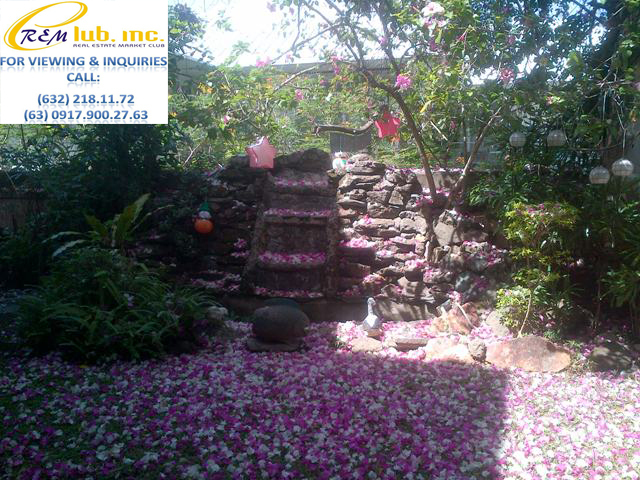 The house also has a garden with water features and a swimming pool right next to it. 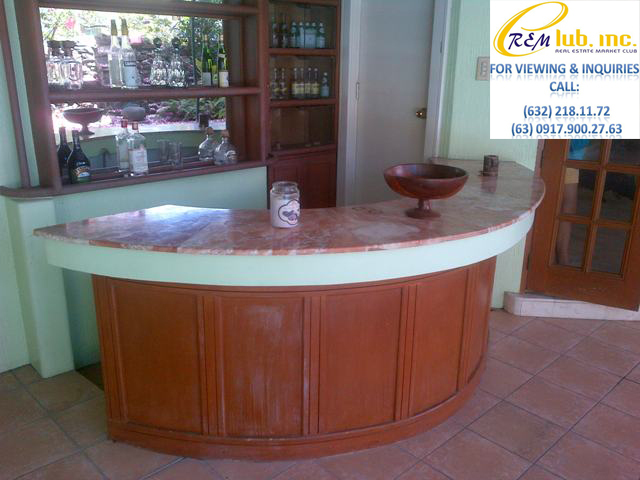 Alongside with its poolside bar, entertaining guests comes with ease. 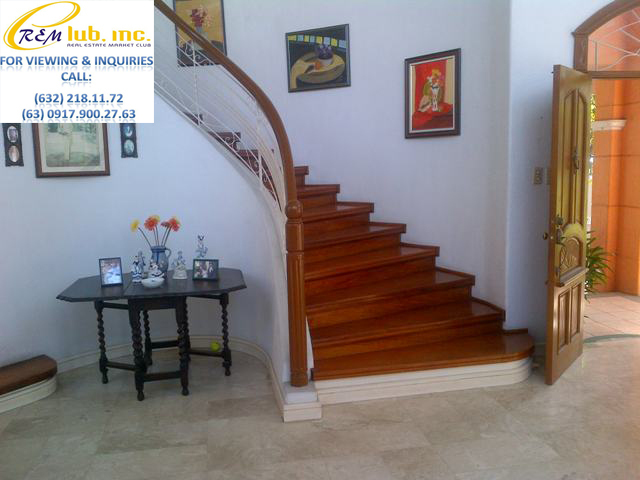 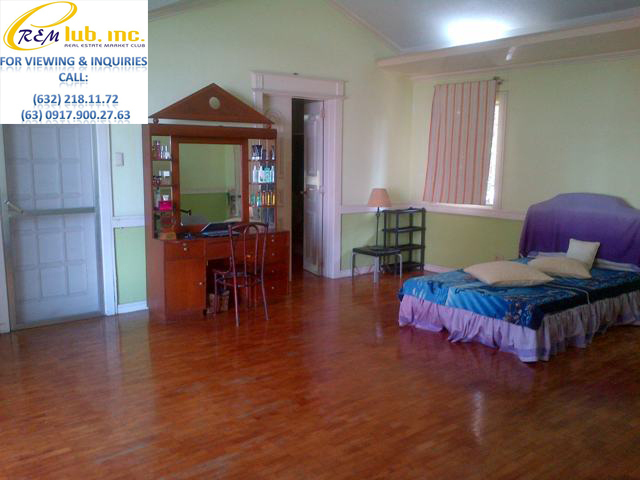 The home also offers spacious areas particularly in the living room, upstairs bedroom and family area.